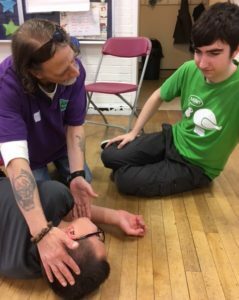 Members of three youth groups now know all about first aid thanks to a course hosted by Autism Berkshire. 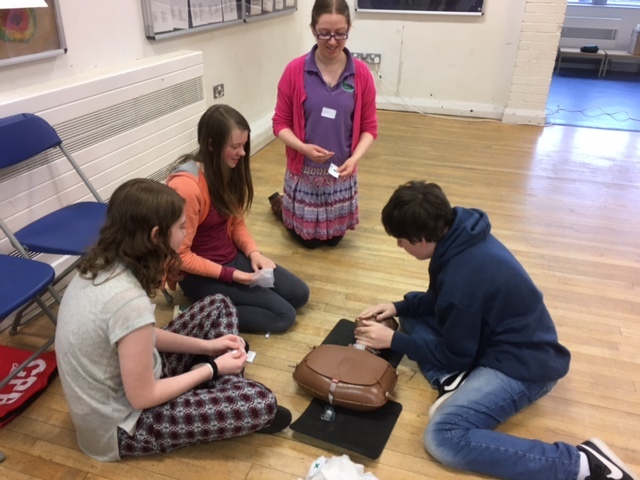 Thirteen children and teenagers who attend our Reading Games Club and Bracknell CAYP Youth Group were joined by children from the Wokingham ICE group last week for the course, held at Emmer Green Youth & Community Centre in Reading, the Games Club’s regular venue. They learned about how to assess a casualty, ways to call for help and how to stay safe while helping someone. Using equipment provided by the British Red Cross that has been specially adapted for children, they practised a range of first aid skills and how to perform CPR (Cardiopulmonary resuscitation) on someone whose heart has stopped beating. All the children received a certificate in first aid at the end of the session. The course was led by Autism Berkshire development worker Garrick Rahal. 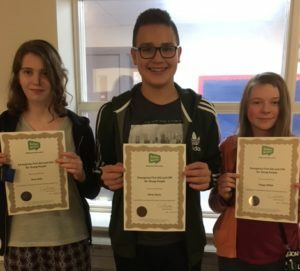 We would like to thank the Berkshire Community Foundation for supporting the course through its Youth Social Action Fund, which aims to create opportunities and provide skills development for young people living in the county. 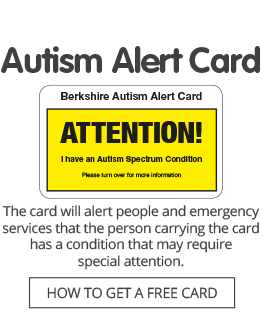 Click here for more infomation about Autism Berkshire’s youth groups for children with autism.